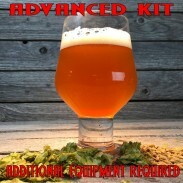 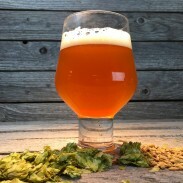 US Warrior Hop Pellets - Texas Brewing Inc.
Warrior® has a very mild aroma. 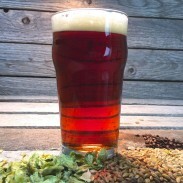 It’s used for its bittering qualities, not its aroma, in Pale Ale and IPA. 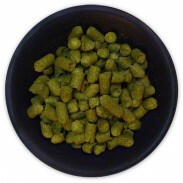 US Warrior Hop Pellets - 1 lb.